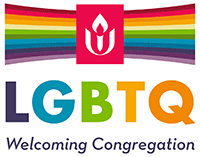 First Unitarian welcomes other groups to use the space in the building. If you are planning a one time event or a periodic meeting, we may have exactly what you need. We can provide space for a variety of events. Several areas of the building are available for you to use. 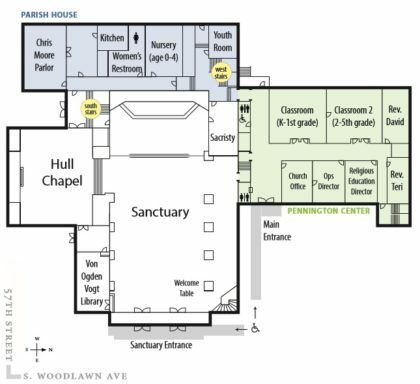 The Main Entrance and Sanctuary Entrance both have ramps, and there is a lift between the Sanctuary and Hull Chapel which also gives same-floor access to Chris Moore Parlor and the Parish House hall. Contact the Director of Operations, Michael Knowles, at administrator@firstuchicago.org or 773-324-4100 ext. 10. Other, please specify in email. 03/03/2019 Do You Trust Me?